It is all about baby Kulture. 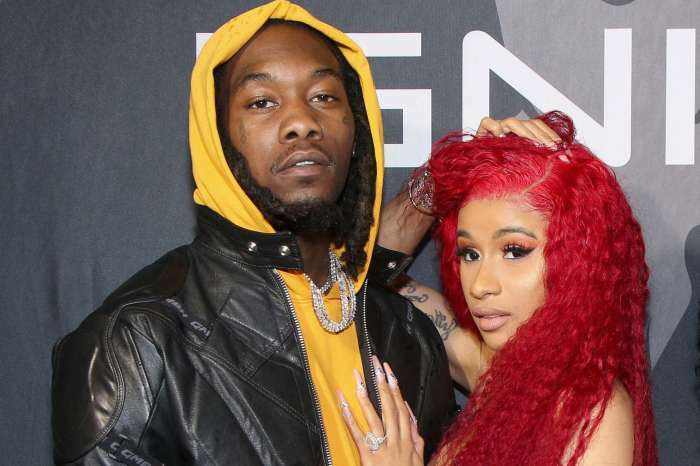 Both Cardi B and her husband, Offset, recently took to social media to pay tribute to their baby daughter, Kulture Kiari Cephus. 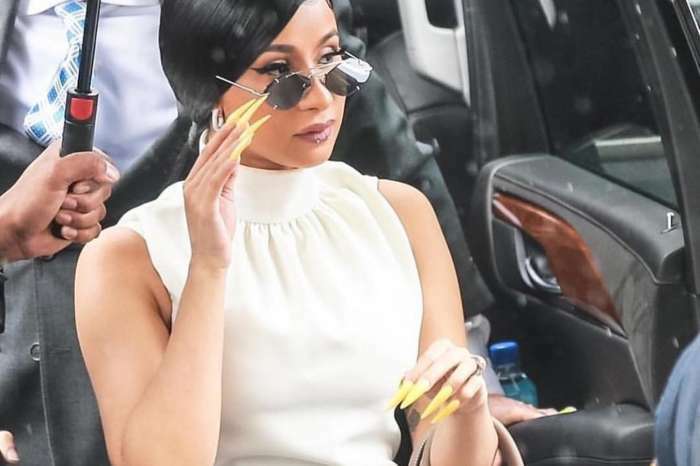 Cardi B posted a sweet picture where she is holding an infant car seat and used the caption to say what all new mothers must have said at least once or twice — this thing is really heavy. 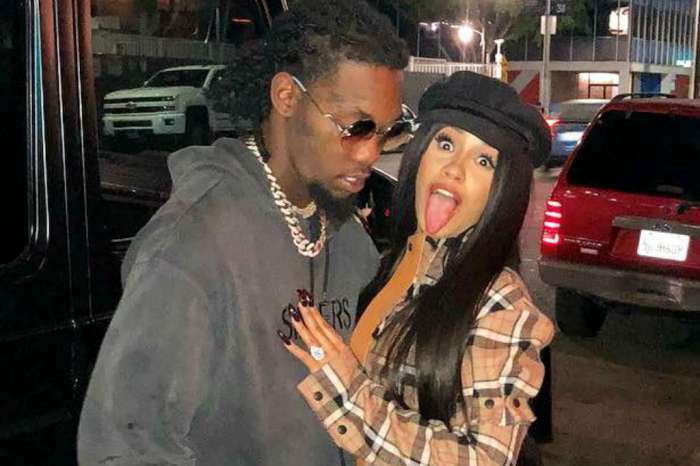 Meanwhile, proud papa Offset debuted a massive face tattoo of his daughter’s name, and fans are laughing out loud. This person wondered, why did he go so far to prove his love for his child? Cardi said she is not in a rush to show her baby to the world.